77.99 GBP In stock, ready to dispatch. 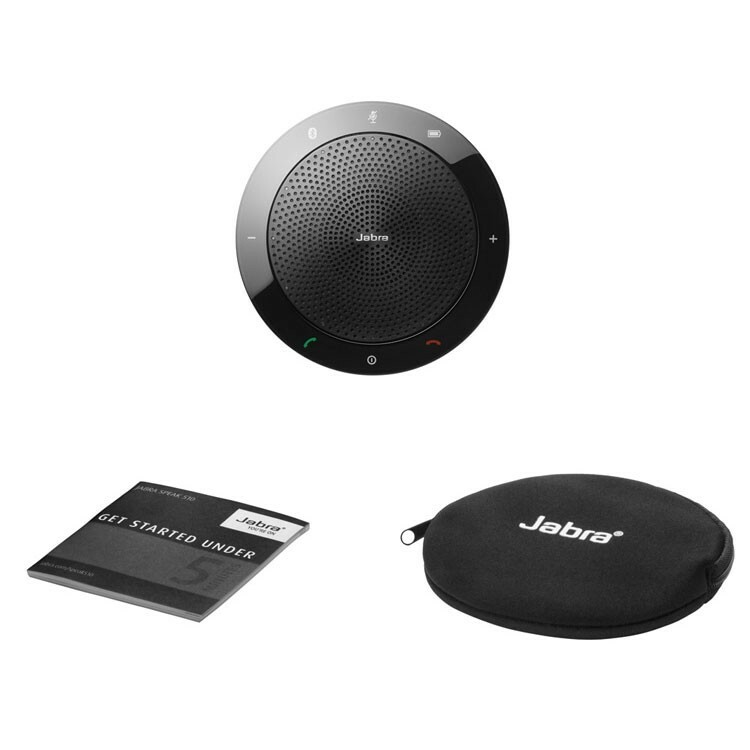 The Jabra Speak 510 MS is a personal, easy-to-use conference call speakerphone with both USB and Bluetooth® connectivity for efficient and productive conference calls whenever and wherever. 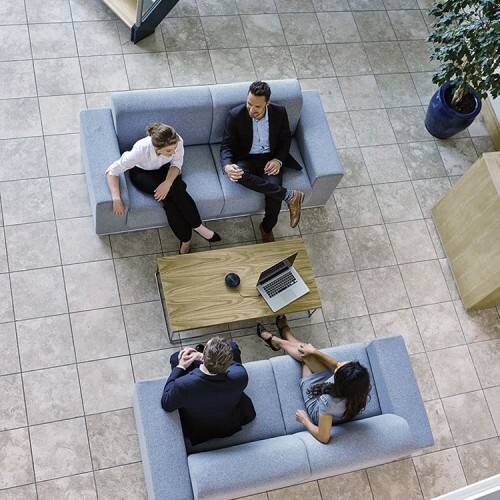 Optimised for use with Microsoft Skype for Business. Enjoy get crystal-clear and natural sounding calls that allow attendees to hear and speak clearly across any location. 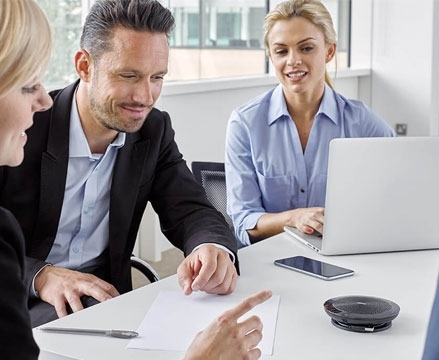 The Jabra Speak 510 has an audio built-in, omni-directional microphone with 360-degree coverage, which enables hands free collaboration, and allows all attendees to hear and be heard from any point or angle. 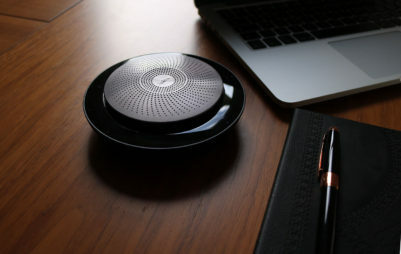 The phone also employs DSP – Digital Signal Processing technology, which ensures crystal clear voice without echoes or distortions, even at maximum volume. 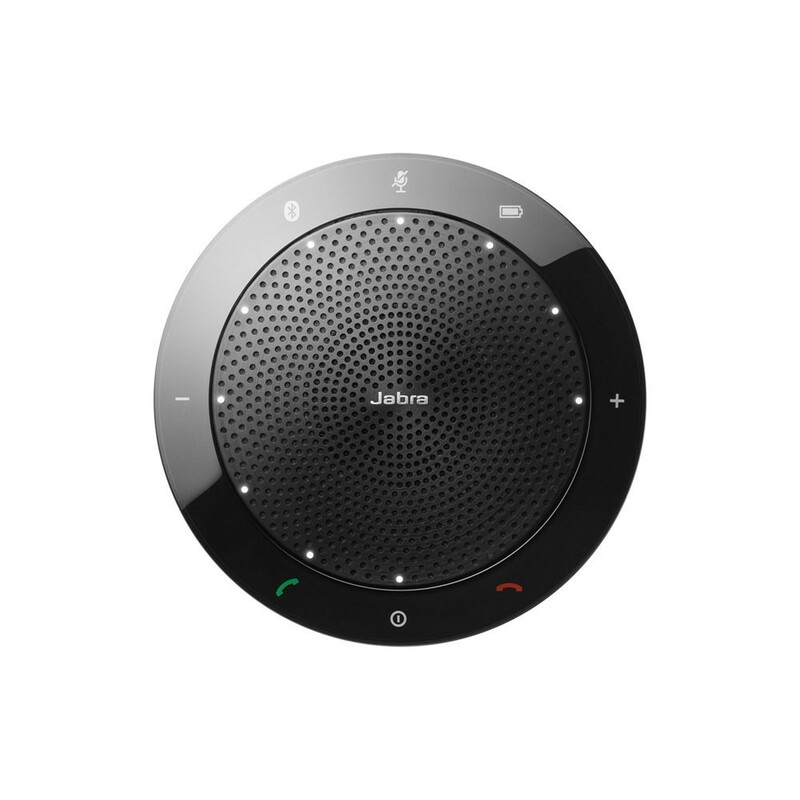 The Jabra Speak 510 is a compact portable speakerphone that gives you the power to turn any room into a conference room. Regardless of where you are, you can now join the conversation anytime, anywhere. 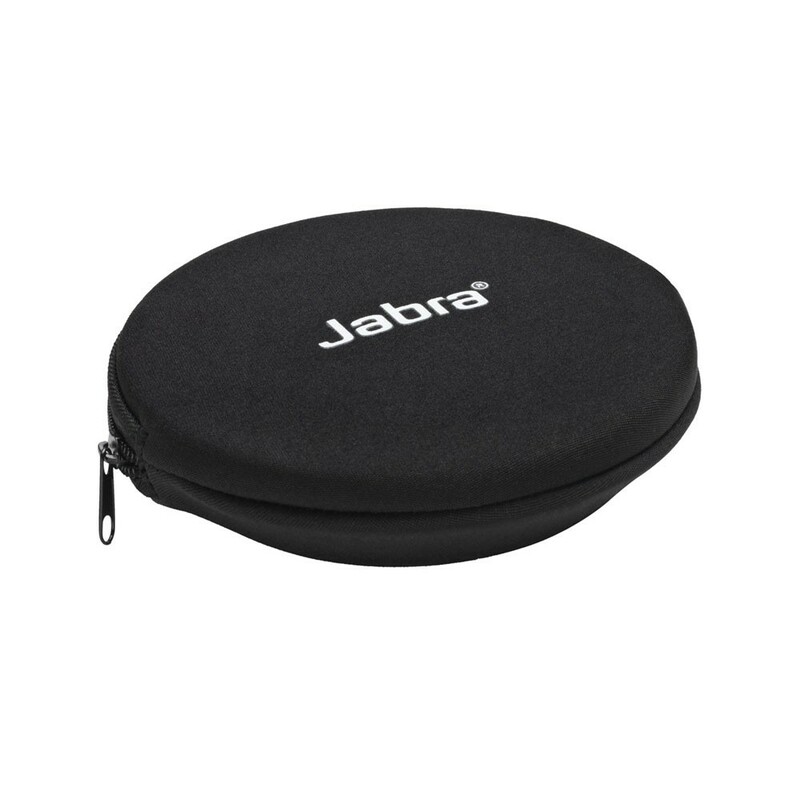 It allows you to receive calls from your PC, tablet, or any other Bluetooth enabled mobile device, which enhances your freedom and mobility. 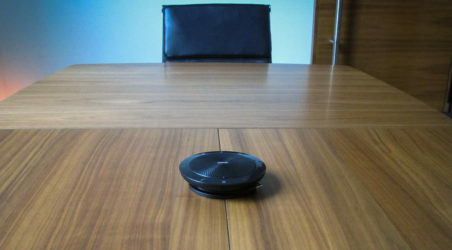 Simply connect it to your device and turn your location into a conference room with excellent audio for even 6 people. 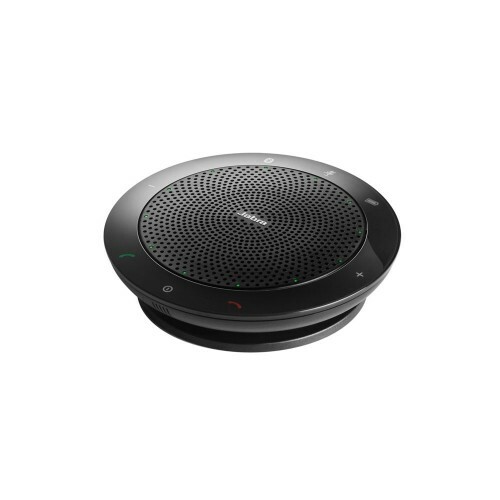 The Speak 510 can also be set-up to interact with your voice assistant (smartphone dependent) or make a speed dial with the one-touch Smart button. Must be configured in the PC app Jabra Direct. 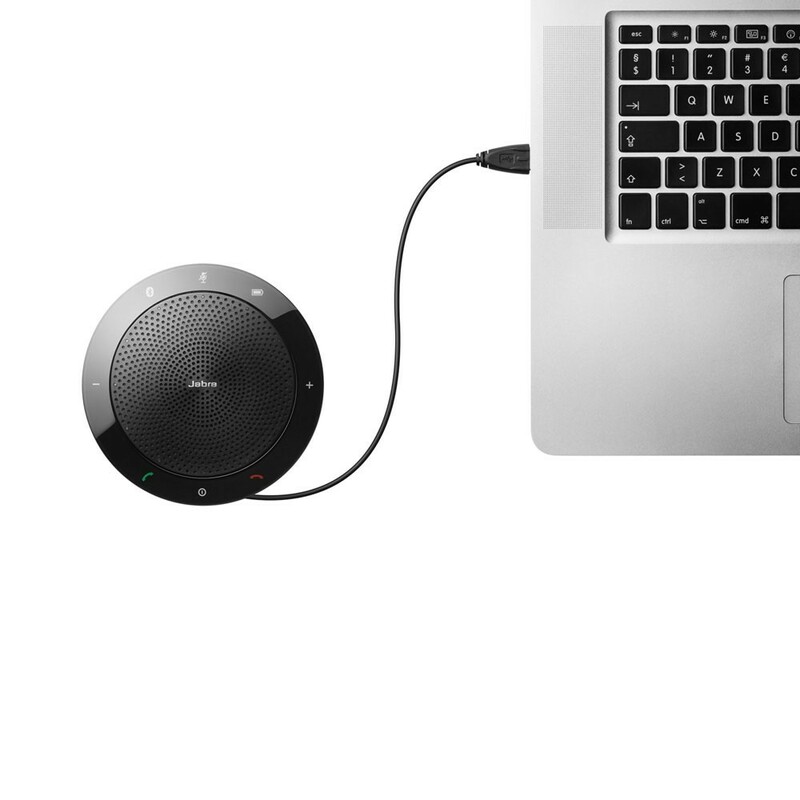 This offers the perfect solution for audio conferencing on demand, with a compact and lightweight design, integrated USB cable management for quick set-up, and a protective travel case. 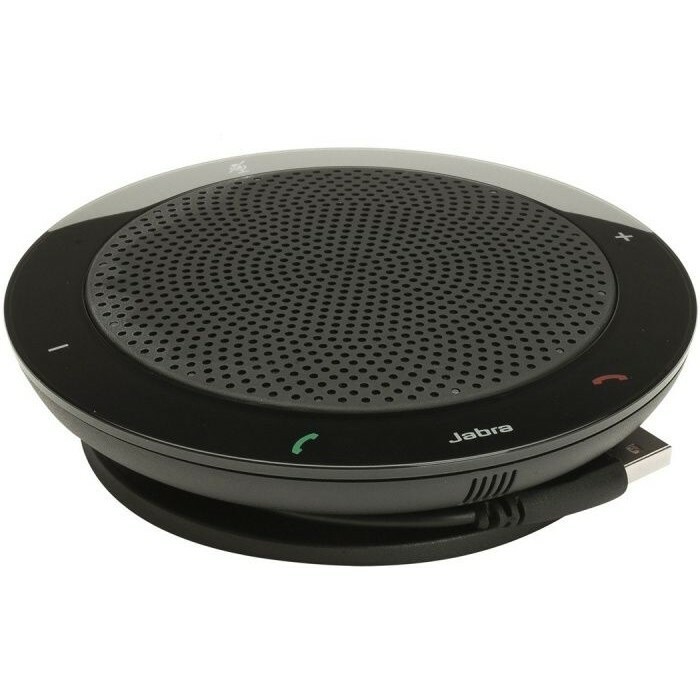 If you travel a lot and spend plenty of time on conference calls, you will certainly have an easier time communicating with the Jabra Speak 510 MS. 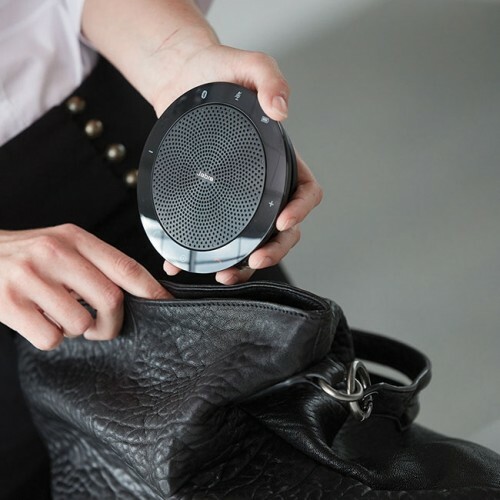 This is a fantastic little speaker with exceptional sound quality that is also easy to pack up, carry around, and provides up to 15 hours of talk-time on a single charge. In addition to its incredible sound quality, ultra-compact design, and portability, the Jabra Speak 510 is fully compatible with Microsoft Skype for Business telephone systems. Fantastic! 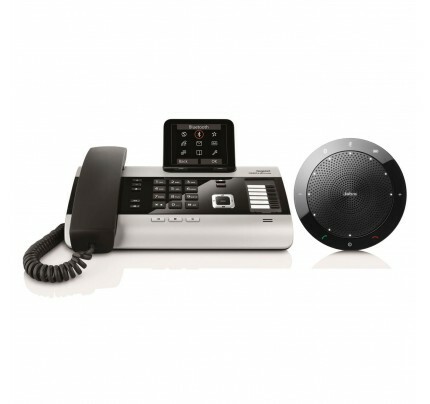 Out of the box to using on calls in just seconds! So easy to answer Skype/Lync calls as well as disconnecting and muting. Very happy! 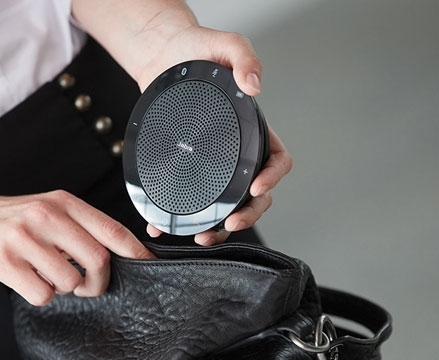 This is a great little portable speakerphone. 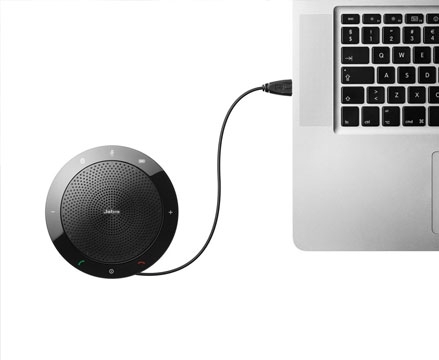 I've used similar products in the past but none have provided the sound and call quality of this over Bluetooth. 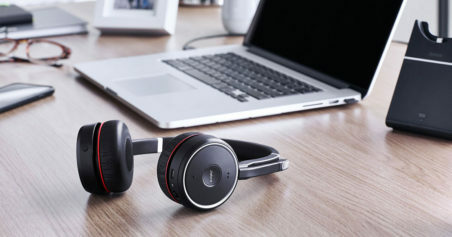 I think for the price you pay the quality of the product is amazing. Would really recommend! 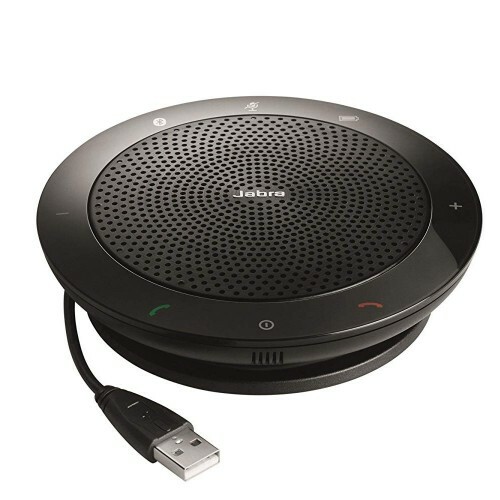 Purchased for one of the guys in the office to use in our small meeting room on his laptop for conference calls. Works brilliantly - will likely buy another one.